As you do some house clearing by selling some stuff to eBay, you might want to consider making your charitable contributions at the same time. In the latest update of eBay’s app, you can now make a donation directly with the proceeds from your sold item. 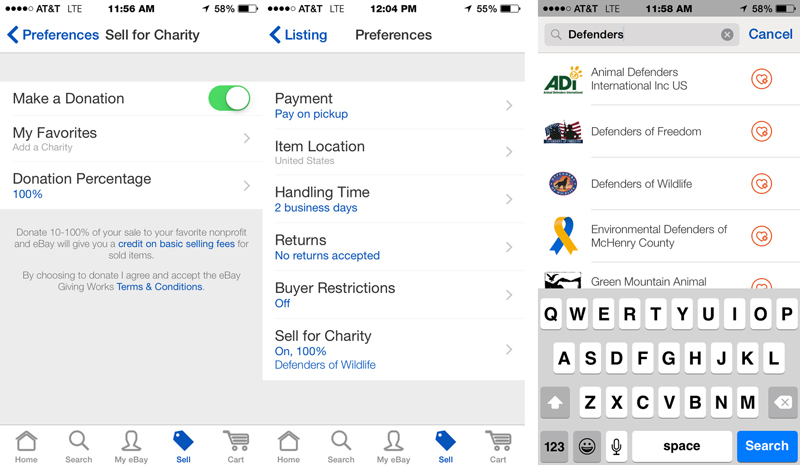 As you list your item, you can switch on the Sell for Charity option in the preferences. This leads you to a donation pane where you can pick a charity and designate the percentage of the asking price you want to donate. Percentages are in five point increments up to 100 percent. As you type in the name of the charity, the app offers a number of prompts that locate the one you’re looking for. My own Defenders of Wildlife came up immediately as part of eBay Giving Works, which lets you either give a percentage of the asking price to charity or buy items that benefit charities. 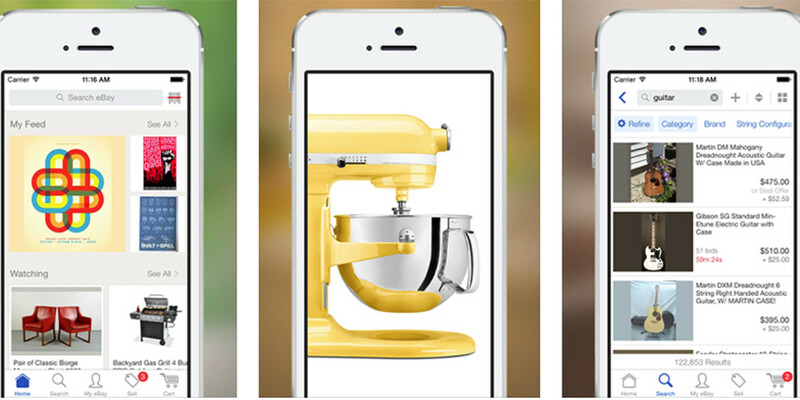 The feature, which is available only in the US and UK, is now on both iOS and Android apps.